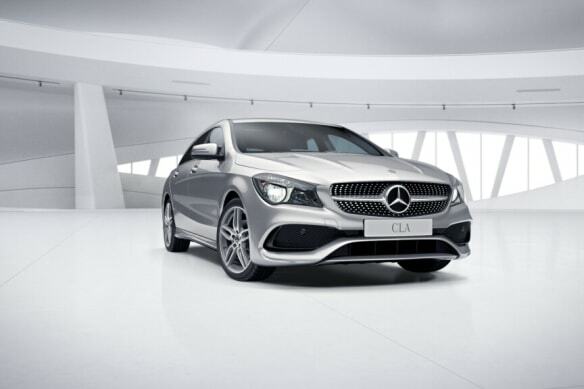 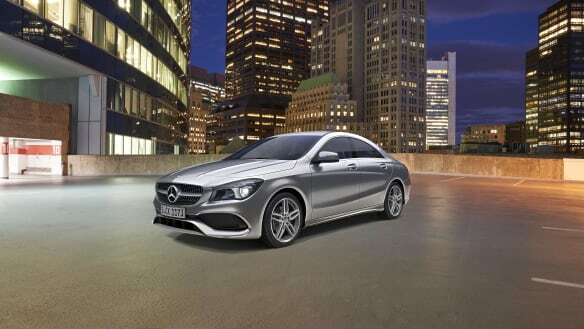 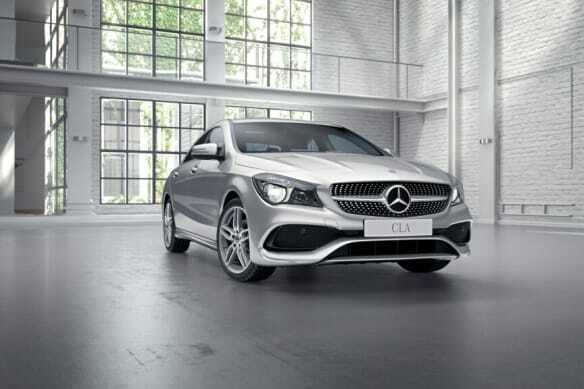 Combining head-turning coupé styling with the practicality of a compact saloon, the CLA represents a landmark in automotive design, carving out a new niche all its own. 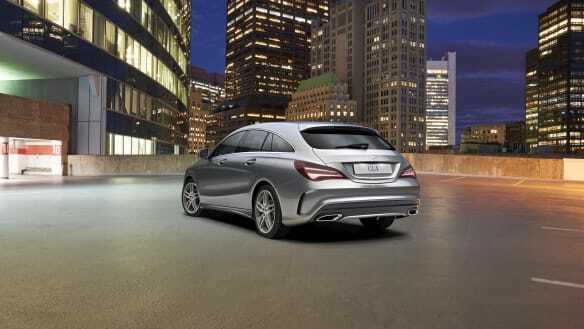 A completely new vehicle concept in its segment, the CLA Shooting Brake combines the athletic styling of a coupe with the space and versatility of an estate. 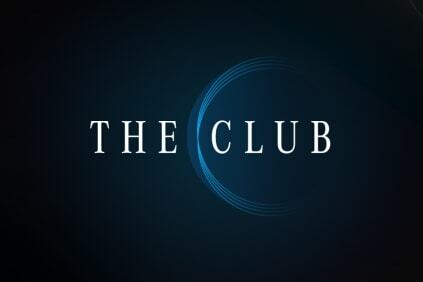 At Sytner Group we employ finance specialists in every dealership, who can advise on a variety of funding solutions for the Mercedes-Benz CLA-Class.